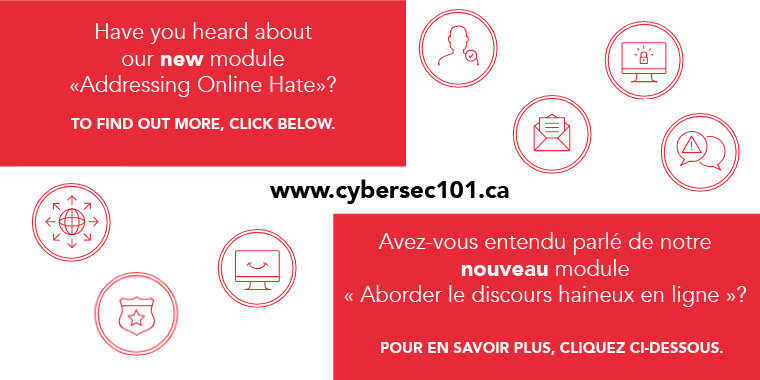 On January 30th, 2019 at the Université de Montréal, SERENE-RISC hosted the Project SOMEONE team to announce the launch of an awareness module entitled "Addressing online hate". The Project SOMEONE is led by Vivek Venkatesh, co-holder of the UNESCO Chair in Prevention of Violent Radicalization and Extremism and Associate Professor of Visual Arts Inclusive Practice in the Department of Art Education at the Faculty of Fine Arts of Concordia University. Our special thanks also go to Sandra Chang-Kredl, Associate Professor in the Department of Early Childhood Education and Elementary Education at Concordia University, as well as the entire Project SOMEONE team. The mission of Project SOMEONE is to make people aware of creating space for pluralistic dialogues to fight the online hate. This collaboration with SERENE-RISC helps to provide the public with a targeted tool to better address the challenges of online hate speech. 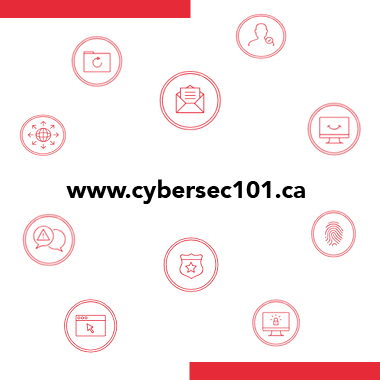 This new module is now available on the SERENE-RISC Open Access Learning and Awareness website, www.cybersec101.ca.